REVIEW : TRAVELSTART STUDENT FLYING PAGE. Hey guys what is good?! Welcome back to JourneySpeaks. Today I am coming at you with another blog post! But what’s different about today’s blog post is that not only is it something I’ve never done before but it’s something happening locally(in South Africa). So to all my local readers we can start dancing. 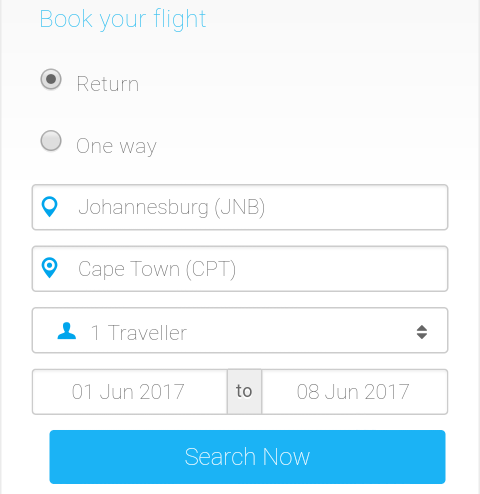 I’ve recently been introduced to a company called Travelstart which is a Cape Town based one-stop online travel shop and can I first just say MAGIC. Basically what Travelstart does is offer low airfares on international and domestic flights from different airlines, vehicle hire options from top car rental companies and hotel reservations bookable for properties on every continent Meaning they offer something for every traveler’s budget. Now the best part about Travelstart is that Travelstart has a student flight page dedicated to all students (me and you) where they offer not only discounted flight specials but useful student tips on how to go about seeing the world as a student. Today I will be doing a review on their students flight page. When I was first introduced to TravelStart I thought it was just another company trying to make money but to my amazement they were doing the opposite, trying to make us money! What I love most about the student flights page is that it’s so easy to navigate and work around with, for a person who’s always using her phone for everything I love that I don’t get any complications when using the page and I don’t have to switch to a computer to be able to work with it. They’ve made it so easy to understand that you automatically know what you are doing even though you’re clueless. What’s also nice is that on the page they let you compare flights and let you see what works well for you and what you can do to save money. The little app that they have on the page is also extremely useful especially for people who like to plan ahead and start saving before time because the little tool allows you to plan your flight, check what you need to save for the flight, what company you can go with and it breaks down the flight details for you so that you are aware of the time it would take you to get to your venue and how many kilograms of luggage you can carry. I also love the fact that they understand that you are a student and that you are still learning about life so they’ve got all travelling tips and advice for you to make sure you make the right move. –Now who doesn’t need this? It’s like having your own travel assistant who’s got your back and makes sure that you get everything for the right price. Travelstart’s student flight page is so informative that you can do your research right there. You always have a helping hand I believe you can always learn something and a BONUS is that they have a number that you can call when you need help with your booking(talk about kickass wherever you go service!). Please go read up on their page to learn a bit more about travelling and saving money . They’ve got so many tips such as How to book cheap student flights, Money saving tips while travelling and Top Tips For Moving Into Residence That Every Student Should Know! 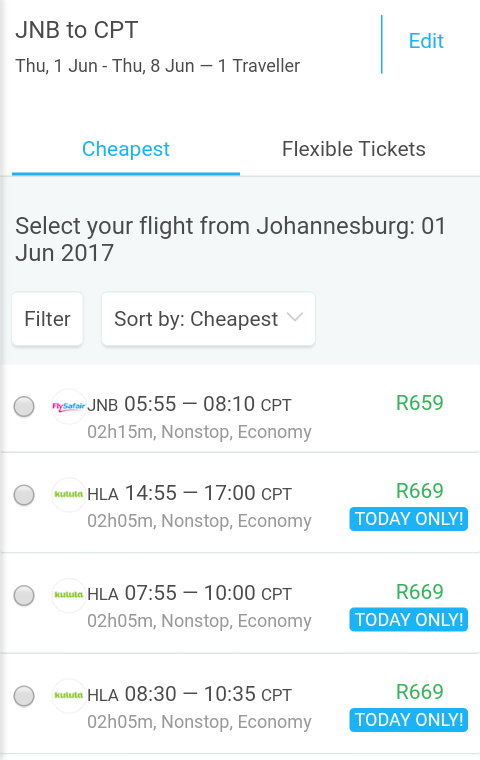 If you are a student I’d like for you guys to check out Travelstart’s Student Flights page and make use of it because there is no way that you are loosing, it’s that type of a deal where you’re always on the winning end and please do share the page with your student friends so we can all WIN! Thank you so much for reading, please give this post a like and leave a comment saying where you’d like to go to one day. → JOURNEYSPEAKS QUESTION AND ANSWER.